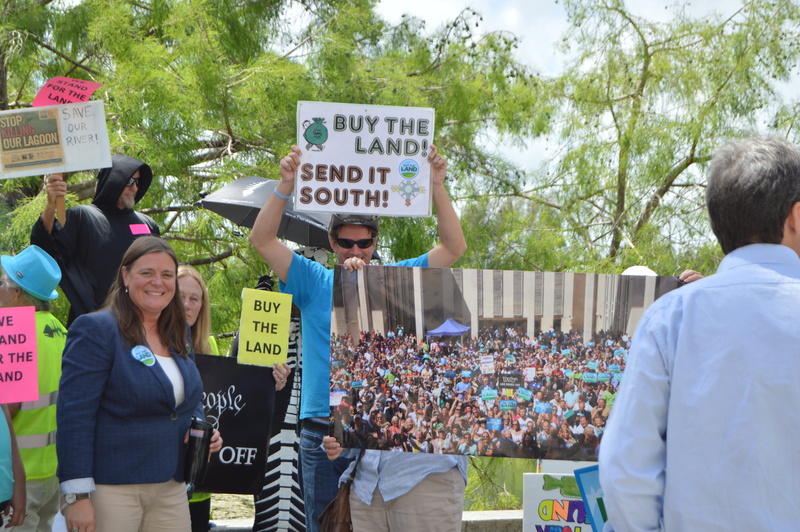 SFWMD APRIL 9: VIDEO: BUY THE LAND! STOP THE DISCHARGES! 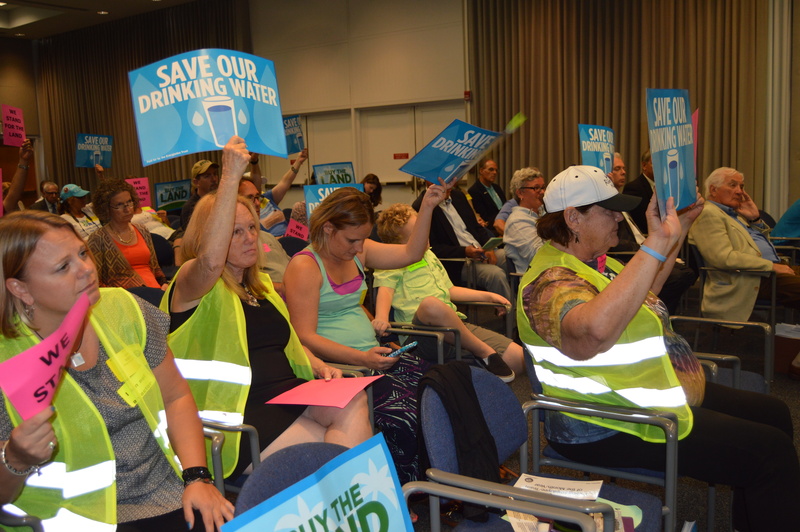 Water Advocates that are not paid duped actors advocate for the water at South Florida Water Management District. So here we were back again on April 9. Due to work I missed most of the morning but I was able to get video in the afternoon. I’d like to take the opportunity to say thank you for being able to shoot this video to document the effort to save the lagoon. This is using my camera for the highest good and it also comes with the responsibility of being professional with my work product and I take that responsibility very seriously. I hope others do also. Don’t use your camera to act out, be vindictive and humiliate others. For those who do not understand why this is so important: The option runs in October to buy this land. This has to be dealt with before May 1. The last video is the discussion by the board after we all spoke. And this has been the issue. No one is talking to each other. We talk to the board, the legislators, Rick Scott. They have answers but they don’t talk to us. There is no discussion. There is however an enormous amount of frustration. I think its important to listen to what board believes and address that. Our friend Aiden Lewey telling us the lesson of the lorax. SFWMD April 9 Julie Williams reads Stuart , FL resolution to purchase land into the record. Dr Harvey Hathaway read Sewell’s Point Resolution to buy the land. Our wonderful speakers from the west coast! This entry was posted in clean water, environmental, everglades, florida, florida legislature, my martin county and tagged julie williams, julie williamss, linda curtis death mermaid, stephen malagodi. ← So here I am telling the board of govenors about my trip to the beach.